Does your dog pull on the leash, raid the garbage can, or destroy furniture out of boredom? We can help! 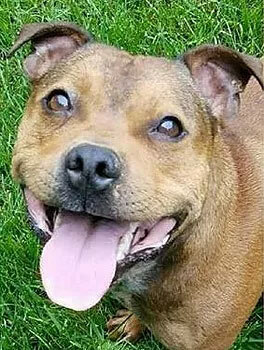 Our daily fitness sessions give your dog the mental and physical challenge she craves. We are passionate about our many dog walking options. Vets recommend at least 30-minutes of exercise each day to keep your dog healthy and fit. 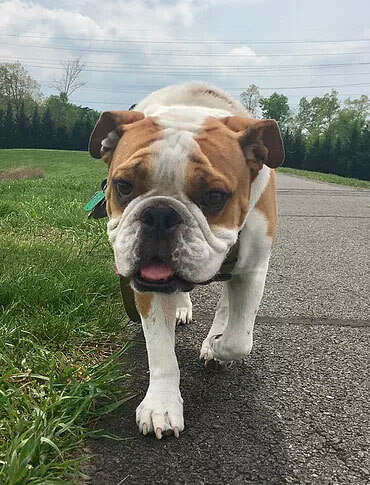 Our exercise services are perfect for overweight dogs, high-energy dogs, dogs who need more exercise, and any dog who wants an active daily walk or run. 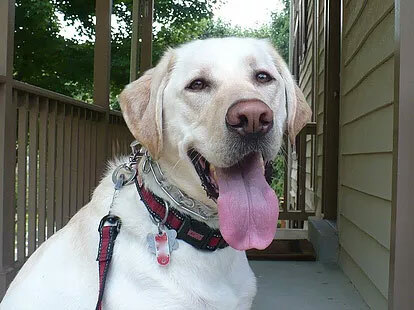 In addition to exercise services, we offer relief walks, puppy visits, vacation visits, boarding, and our signature Family Integration Training (F.I.T.). Flexible Services to Fit Your Needs! A brisk dog walk, run, whatever your pup needs (20, 30, and 45 minutes outside time). Good old-fashioned Dog Walk for the young, old, and any dog who just wants a break - 15 minutes. 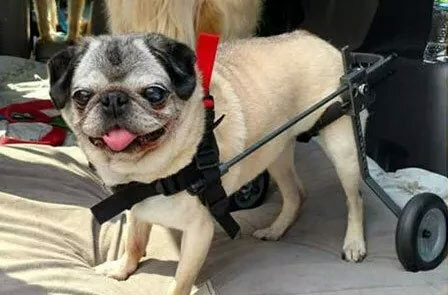 Dog walks designed for puppy's special needs 15, 20, and 30 minutes. Dog walk, play, feeding, love. Pet sitting: We'll watch your pets and keep your home secure while you're away. DogOn Fitness is a dog walking company with a focus on exercise and dog training reinforcement. 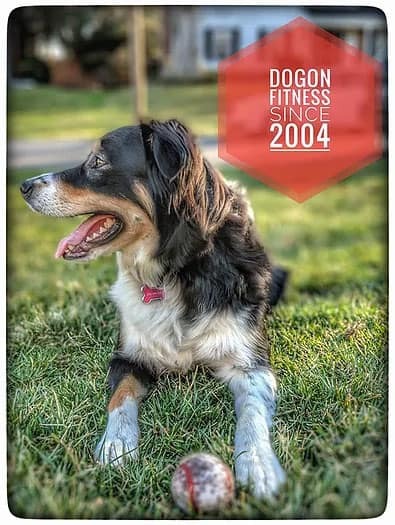 We founded DogOn Fitness in 2004 to meet the needs of people like you, caring dog owners who want to ensure their dog gets the exercise and attention he or she needs every day. 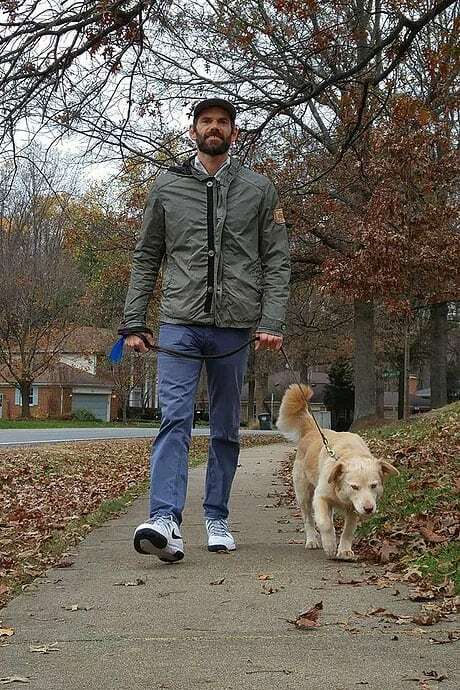 We staff our teams with professional and trusted dog walkers we personally know and work with every day to be sure the people walking your dog are a good fit. Our independently owned DogOn fitness affiliates in Maryland, Virginia, and Delaware enrich our scope without sacrificing our commitment to locally staffed services. We personally meet each and every client. DogOn Fitness' professional dog walkers take your dog's health and happiness seriously. We work with you to develop a custom plan to meet your dog's long-term health and fitness needs. Our dog walkers continuously seek fun and healthy ways to keep your pooch busy, entertained, and motivated so she feels satisfied and tired. A fit and well-exercised dog has a better quality of life and is better behaved than one who is not exercised daily. We are committed to helping you achieve this goal. Find a location near your! "Thanks for taking such good care of Gucci. I can tell she really loves her walks with you." "Neil is the best trainer I have ever had...and I have had 4 or 5. Neil actually listens to what the real problem is." 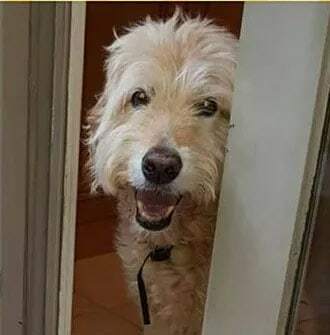 "As always, Murphy was just fine when we arrived home. So much different than when we used to pick him up at the kennel. We greatly appreciate the extra attention he gets from you all!"